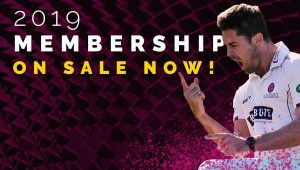 A last-wicket stand of 62 between George Bartlett and Jack Brooks turned the game and set Somerset up for a 74-run Specsavers County Championship win over Kent at the Cooper Associates County Ground. Having resumed their second innings on 171 for seven at the start of the final day, the hosts slipped to 181 for nine, just 143 ahead. 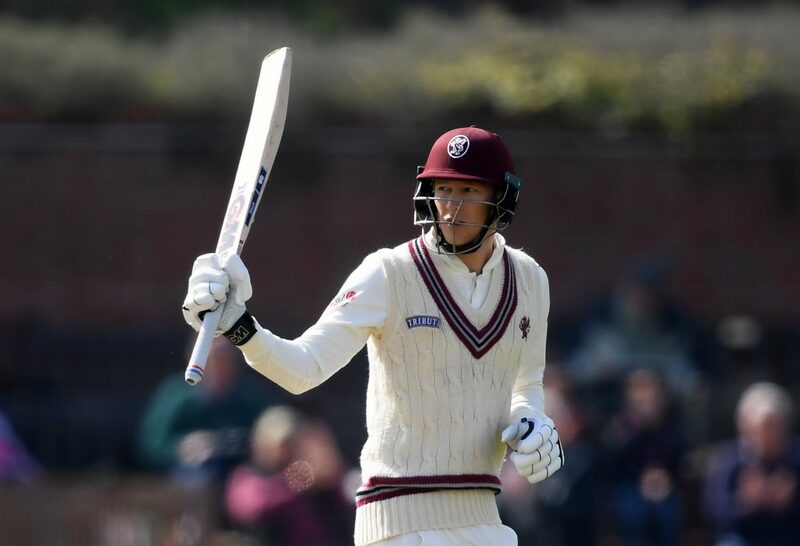 However, Bartlett (63) and Brooks, who marked his Championship debut for Somerset with a breezy 35 not out, took the total to 243 all out, leaving Kent a tricky target of 206. It never looked possible as Lewis Gregory claimed three for eight before lunch as the visitors slumped to 41 for five. They were eventually bowled out for 131, Gregory ending with five for 18. 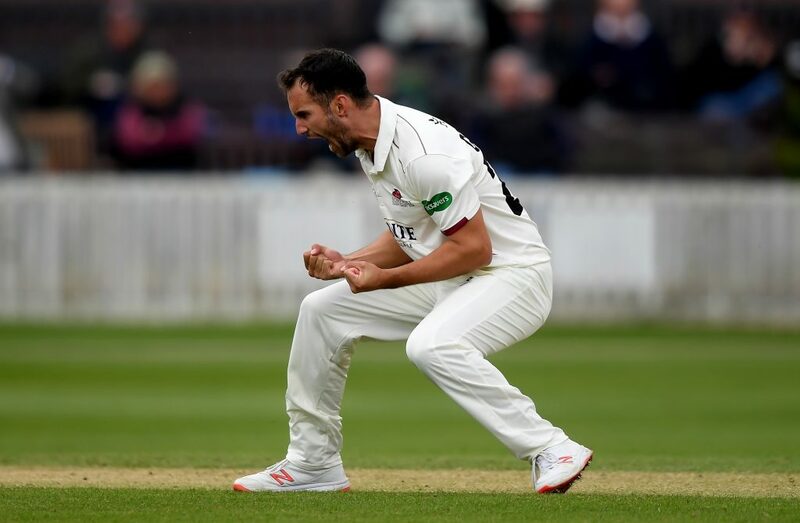 When Craig Overton and Josh Davey fell early in the morning session, newly-promoted Kent looked to be closing in on a morale-boosting victory over last season’s Championship runners-up. However, Brooks went on the counter-attack, hitting five fours and a six in his 31-ball innings, while Bartlett moved to the only half-century of the match, compiled with excellent temperament off 94 balls. By the time Bartlett was last man out, all the momentum was with Somerset and the bowlers wasted no time in capitalising. Brookes weighed in with the key wicket of Matt Renshaw, caught by Gregory at third slip with only a single on the board, while Craig Overton had Heino Kuhn lbw for a duck. Harry Podmore fell lbw, aiming to play Brooks through the leg side, to make it 93 for eight. 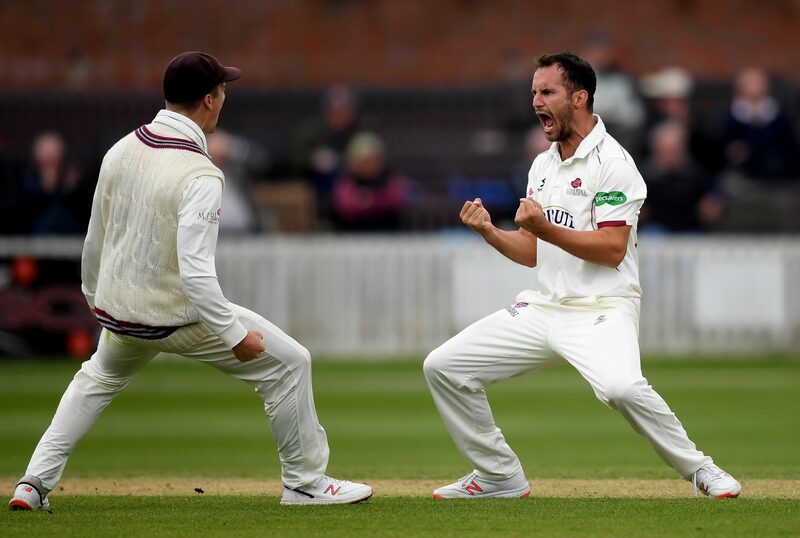 Matt Milnes fell for ten to a catch at first slip by James Hildreth, giving Gregory a deserved fifth wicket. Stevens eventually ran out of partners as Claydon gave a low catch to Hildreth off Davey. Somerset take 19 points from the game while Kent gained just four. 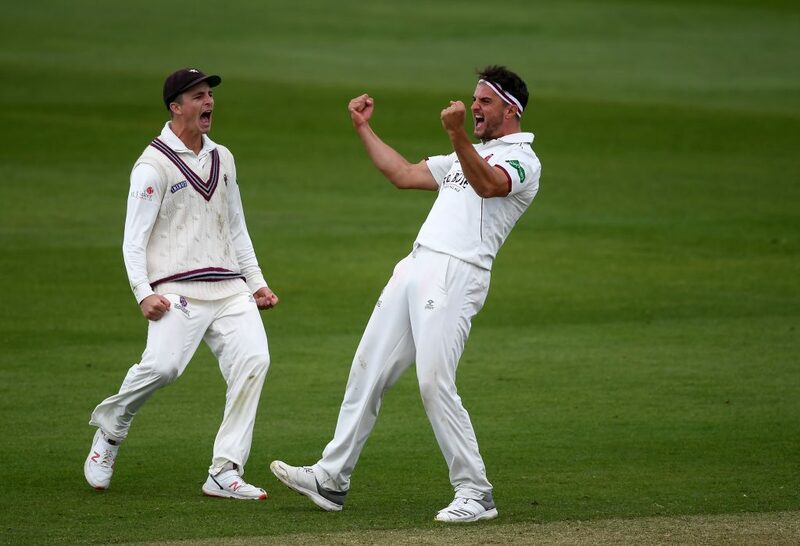 At the close of play Lewis Gregory said: “Momentum is a massive thing in cricket and the partnership between George and Jack at the end of our second innings probably helped us get off to such a good start when Kent batted.